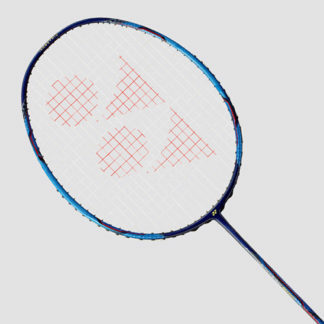 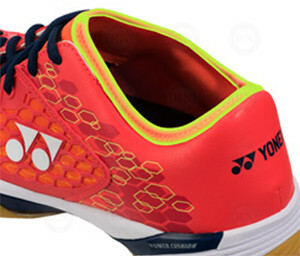 The Eclipsion Z marks new territory for Yonex. 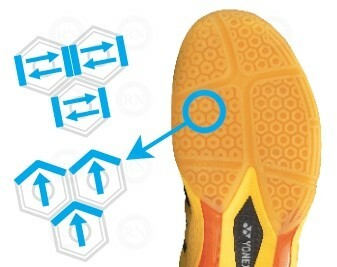 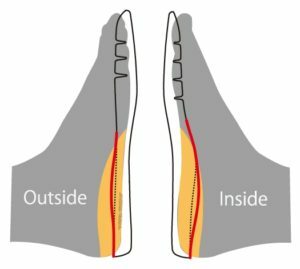 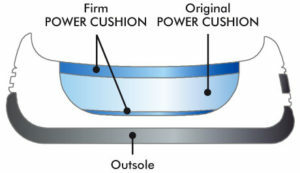 This shoe is essentially a tennis shoe upper on a badminton shoe sole. 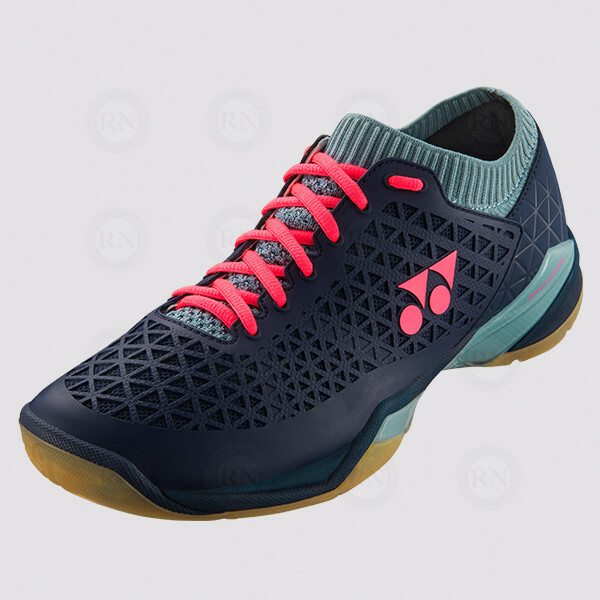 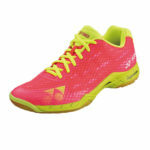 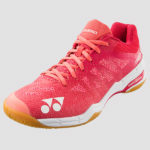 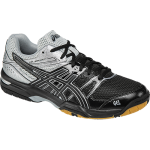 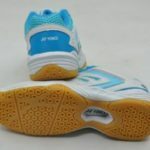 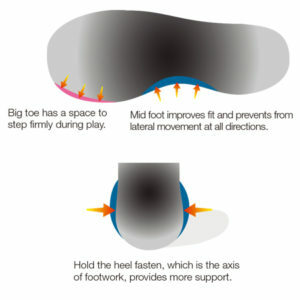 So compared to all of their other badminton shoes, this shoe provides an exceptional amount of upper support. 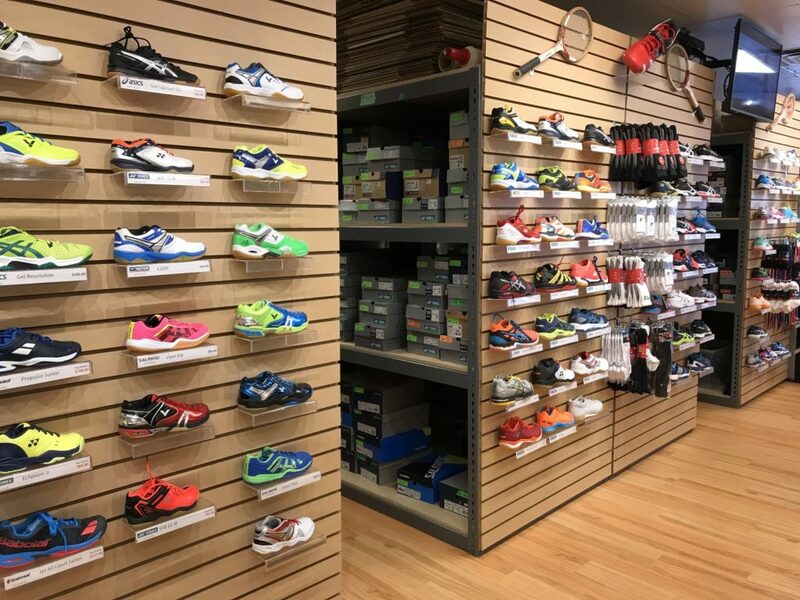 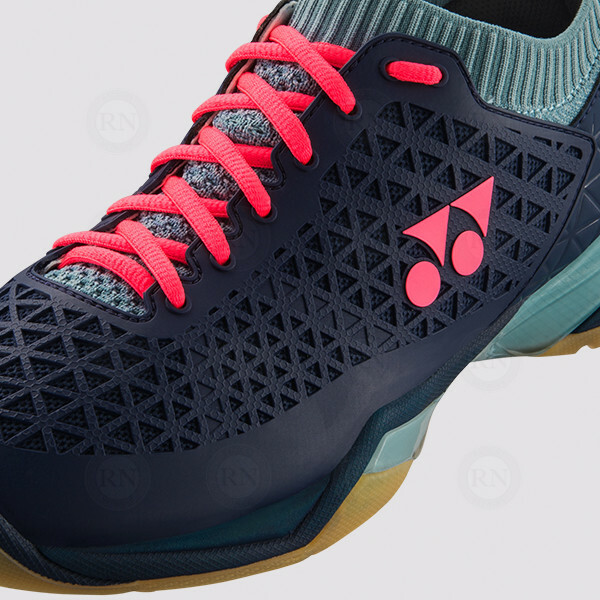 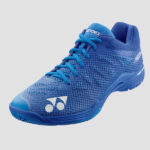 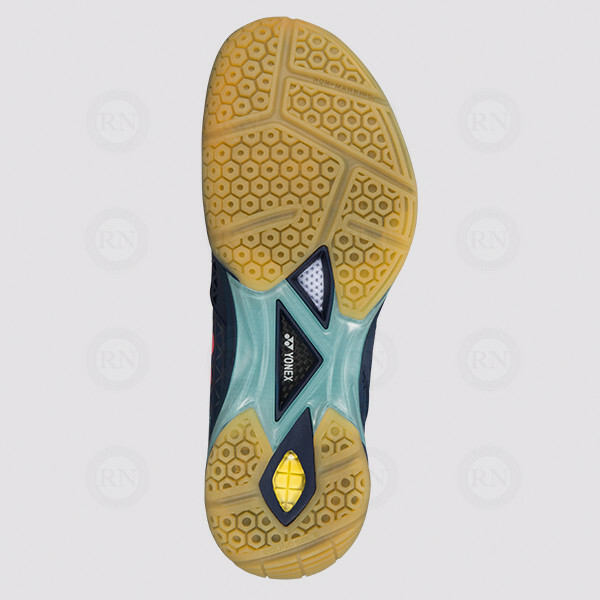 This support combined with a gum rubber outer sole makes this shoe a popular choice for squash and pickleball as well as badminton. 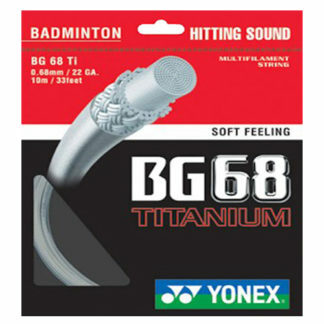 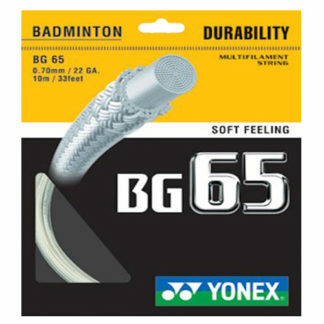 Give yourself the confidence that comes with Yonex’s highest-stability badminton shoe ever.